Opened Red Umbrella In Hand, Toned Photo. Stock Photo, Picture And Royalty Free Image. Image 42135428. 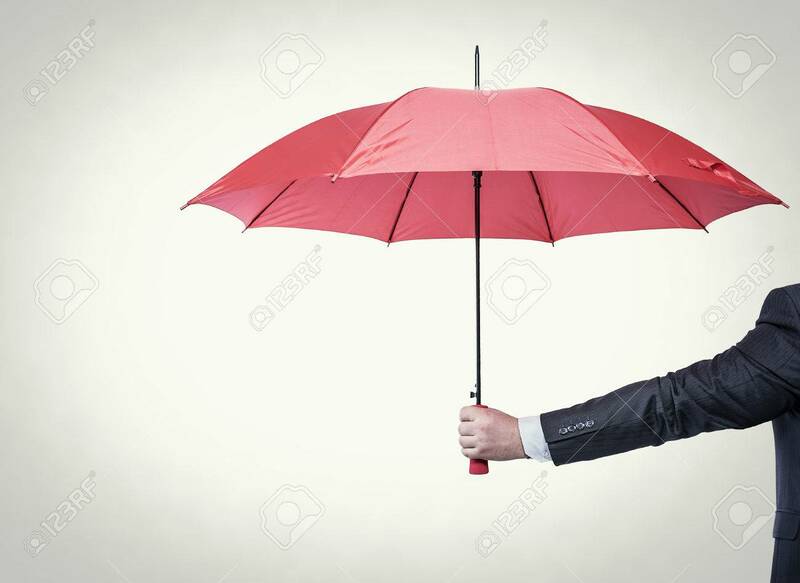 Stock Photo - Opened red umbrella in hand, toned photo. Opened red umbrella in hand, toned photo.